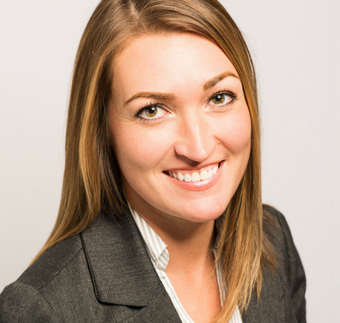 Jessica is a manager in our firm and has seven years of experience serving the investment management industry, including both registered and unregistered investment companies. Jessica also has experience with various financial instruments and derivatives, including options written, shorts and futures. "The teams in BBD's Investment Management Group take an "all hands on deck" approach to our engagements. We collaborate on a daily basis. This approach really encourages everyone's learning and growth within the firm, while at the same time we effectively and efficiently serve our clients."